With the 10th pick in the NBA draft, a lot of people became Sacramento Kings fans last night. I’m one of them. 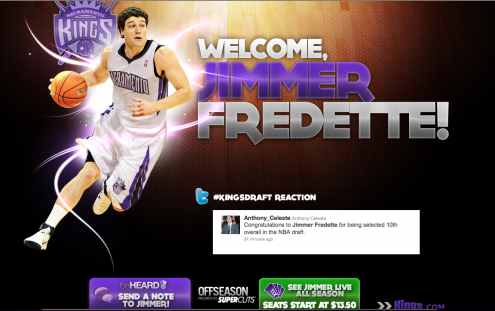 Above is the kings.com homepage, updated a couple hours after Jimmer was selected. Nice welcome. 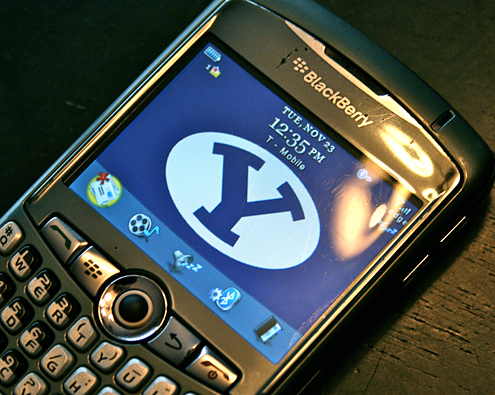 BYU 71. SDSU 58. What a show! Although Jimmer won the game, not to mention the hearts of sports fans, our big guys put up just under 20 points, blocked 10 shots, and rebounded like crazy. The crowd went nuts throughout the entire game. Most dominating single performance I’ve ever seen live. Not true. But he’s undoubtedly one of the best. Certainly one of the most fun to watch. Amazing. Rise and shout the Cougar wallpaper is out! It’s rivalry week, people. Gotta support the team. 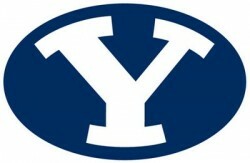 Go, Cougars! Protect this house. Show them You-Dubs who’s boss. Thankfully, this lame behavior by Cougar fans should finally die as Utah this week became the newest member of the PAC-10 conference. 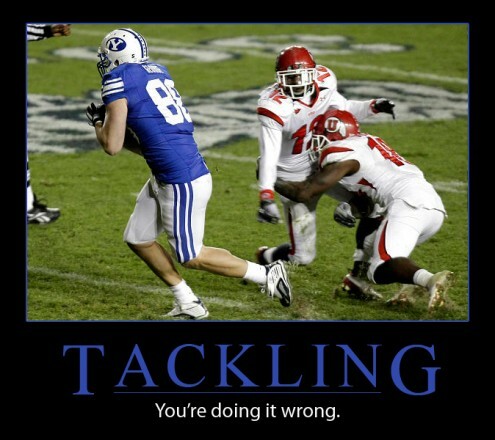 So from now on, I expect Cougar Nation to root for the everlasting demise of the Utes. In other words: Go, Washington. Go, Washington State. Go, Oregon. Go, Oregon State. Go, Cal. Go, Stanford. Go, USC. Go, UCLA. Go, Arizona. Go, Arizona State. Go, Colorado. 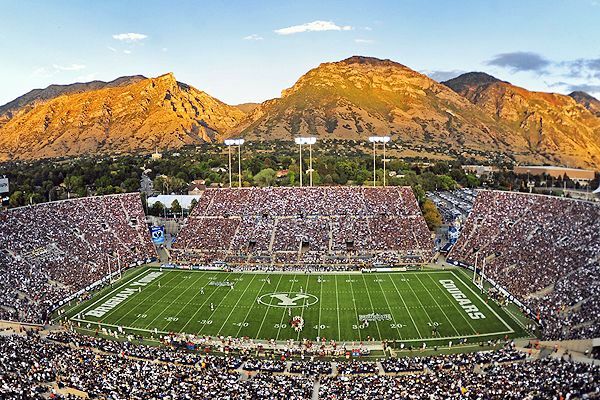 But most of all, go, BYU!